Discover the difference one day can make. 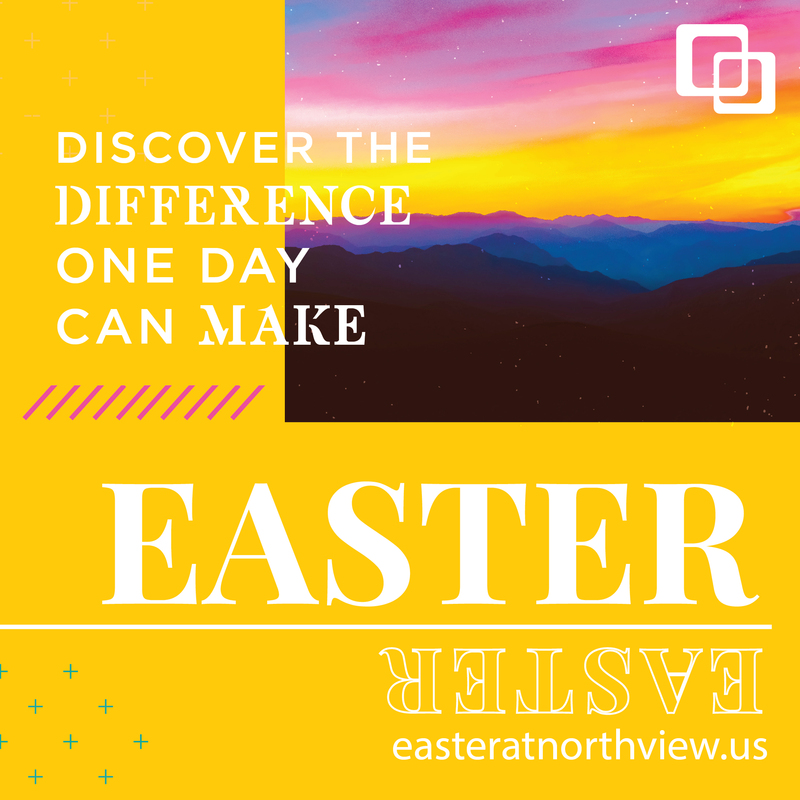 Join us for Easter services! Tickets are now closed but you can still attend your service of choice. Check out service times below! 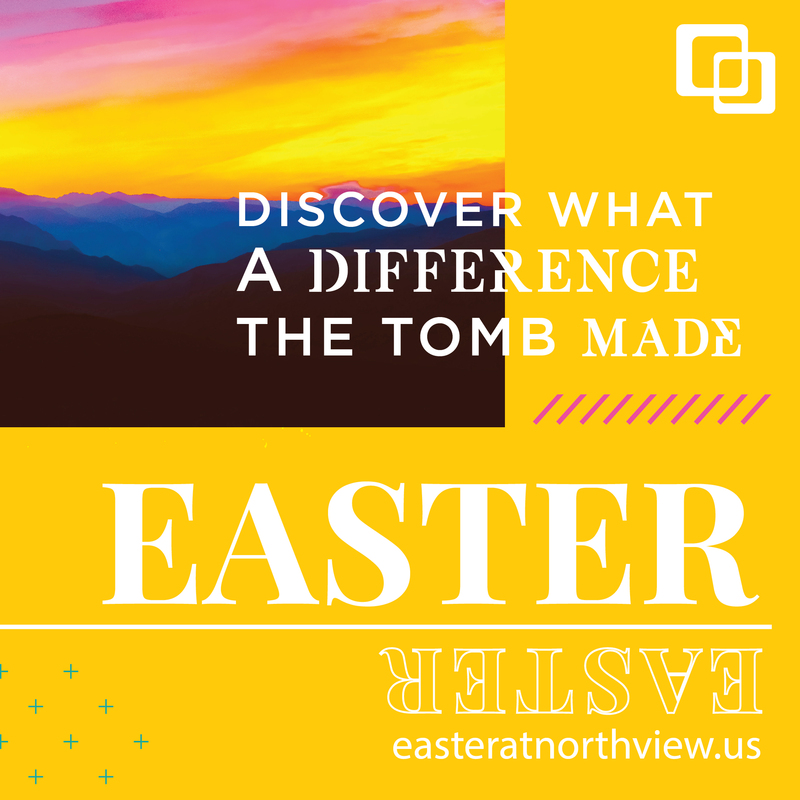 Join us this Easter in Northview Kids! Additional volunteers are needed during each of our Easter Services. Serve during one service and Worship during another. This is a one-time commitment and a great way to see if serving in Northview Kids is a good fit for you.